You know the times when you want to eat something cozy and yummy at 10am on a Saturday morning? But you feel guilty about having cake for breakfast. 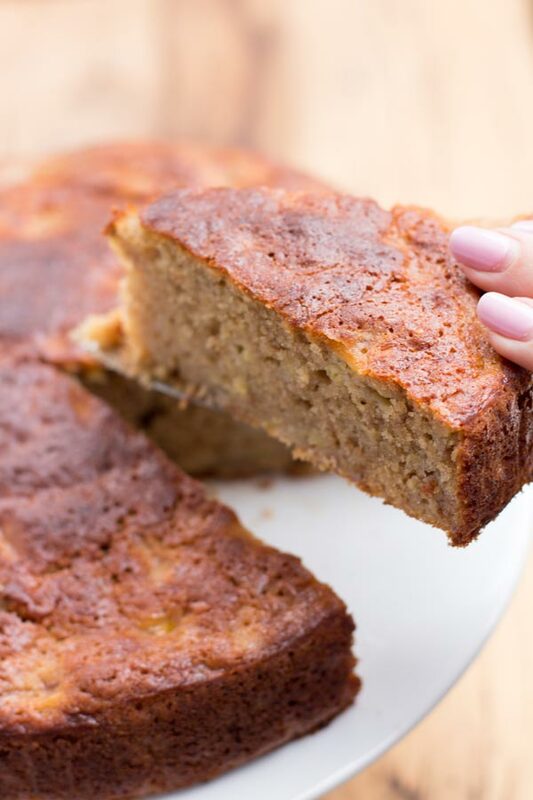 Well get over it this easy banana cake recipe is so delicious and simple you will want to eat cake for breakfast every morning. That’s what we have going on here today. Banana cake for breakfast, guys! Is this not the most perfect way to wake up? 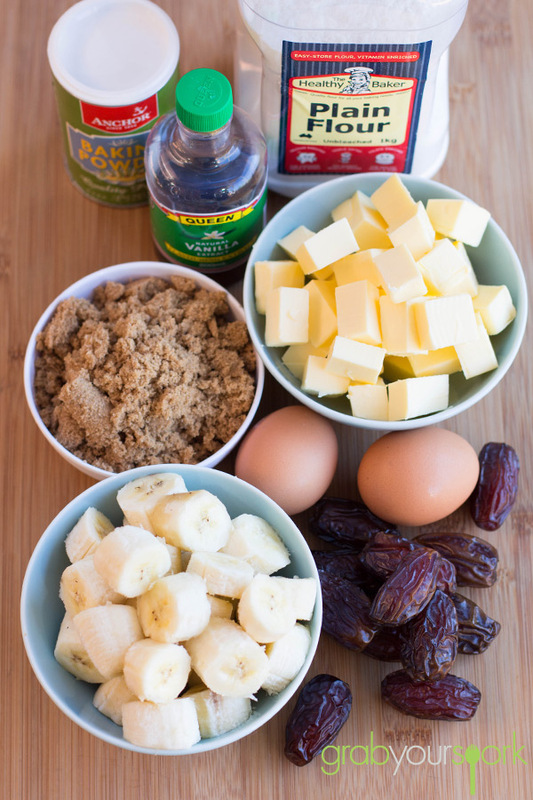 This one-bowl banana cake is adapted from Donna Hay’s one bowl banana cake recipe. 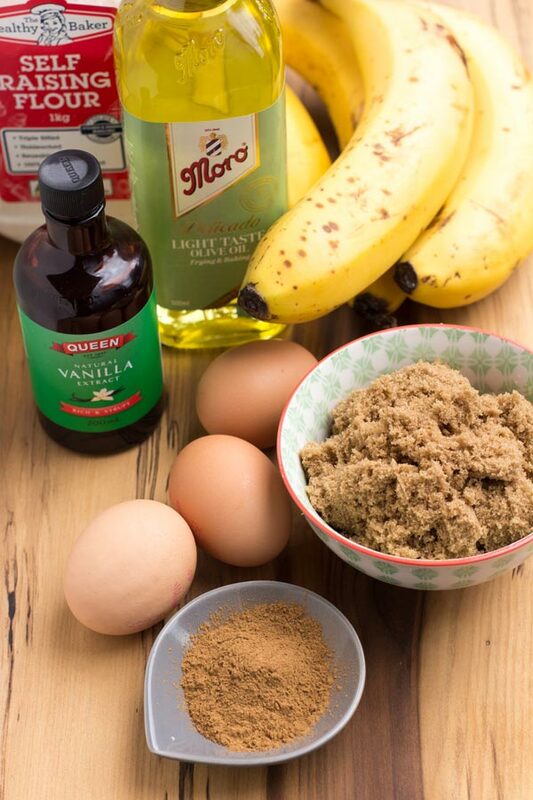 The beauty of this easy banana cake recipe is in its simplicity. 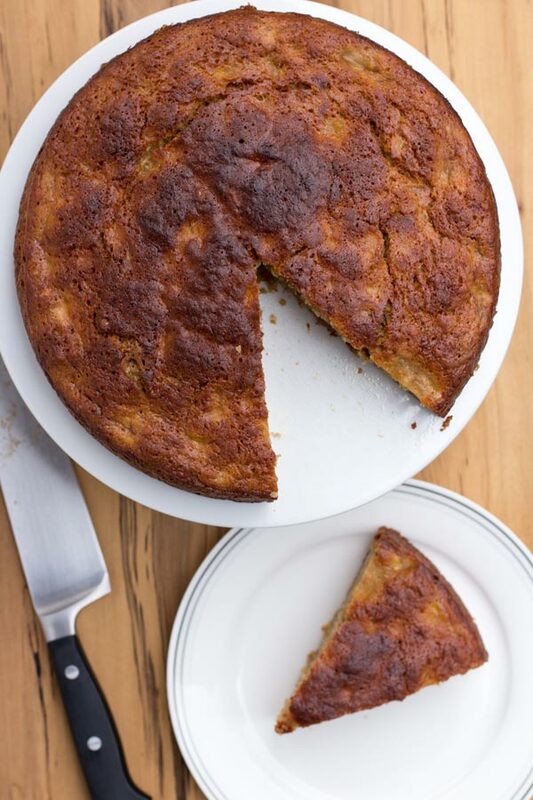 This recipe makes a wonderfully moist, sweet, perfectly dense banana cake. It’s stick-to-the-back of your fork moist. It is even semi-healthy. What’s not to love about a melt-and-mix cake that helps you use up all your over-ripe bananas? We’re all for reducing food wastage and time spent cleaning up, so this delicious one-bowl wonder ticks those boxes and more. 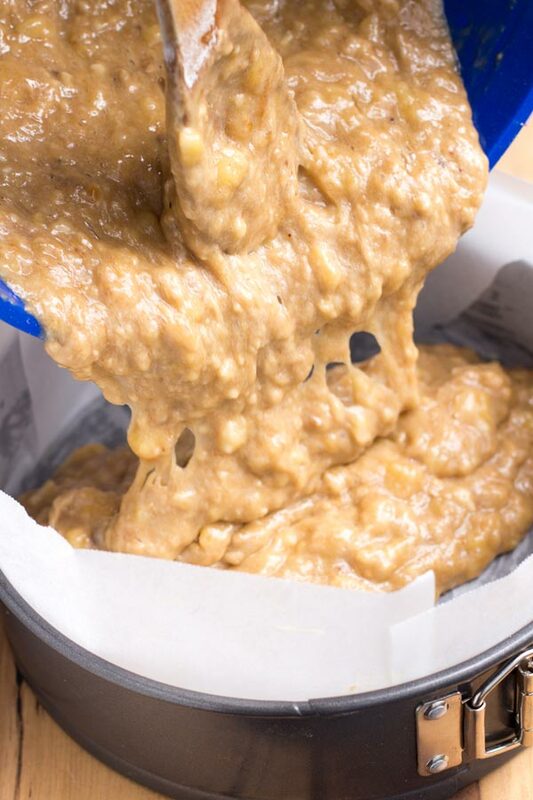 This Donna Hay one –bowl easy banana bread recipe is a beauty can be whipped up in minutes and served warm for afternoon tea if you are more civil than Brooke and I who eat cake for breakfast. This is the sort of recipe that everyone who has a slice begs you for the recipe. It is, hands down, the best banana cake I’ve ever had. If you like this recipe – then check out our other dessert and sweets recipes – like our recipes for no-bake mars bar slice, ginger-nut biscuits, easy raspberry friands, blueberry and lemon loaves or apple and rhubarb crumble. 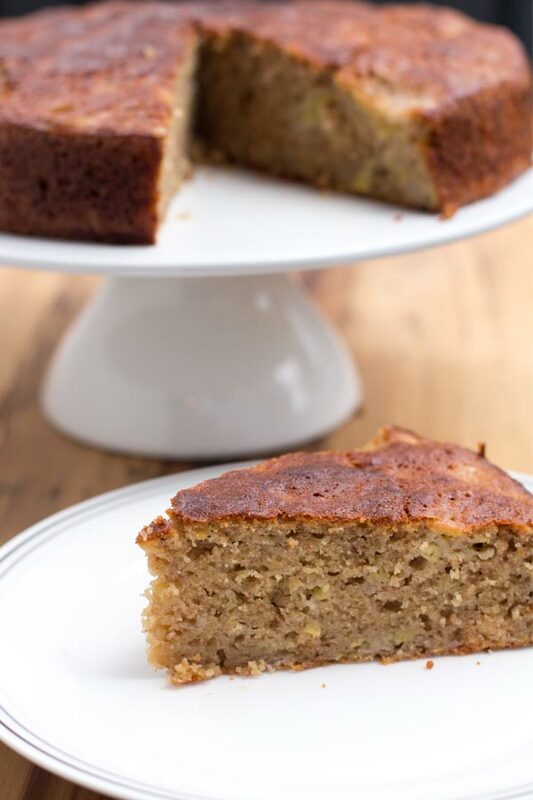 Wonderfully moist, sweet, perfectly dense banana cake recipe. Preheat oven to 180°C (350°F). 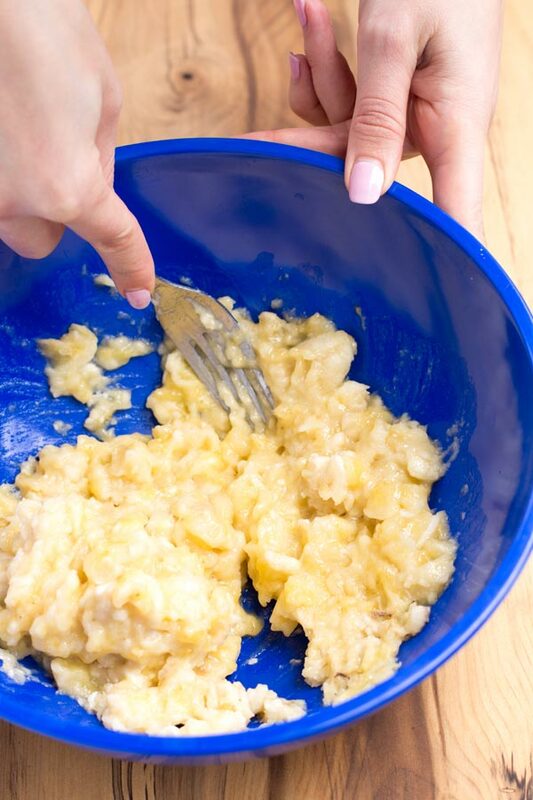 Place 1 ½ ripe bananas in a bowl and mash with a fork. Add the oil, eggs, sugar and vanilla and mix to combine. Add the self-raising flour and cinnamon and mix to combine. Pour into a 22cm round cake tin lined with non-stick baking paper. Cook for 45 minutes or until a skewer comes out clean. Rest the cake in the tin for 5 minutes before turning out onto a wire wrack to cool completely. 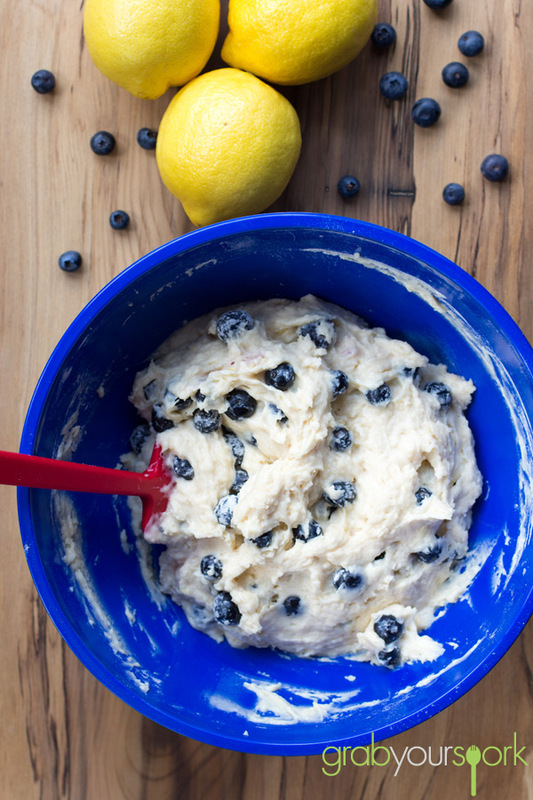 Now for those of you who have seen our recipe for Blueberry and Lemon cupcakes, this is not a repost. 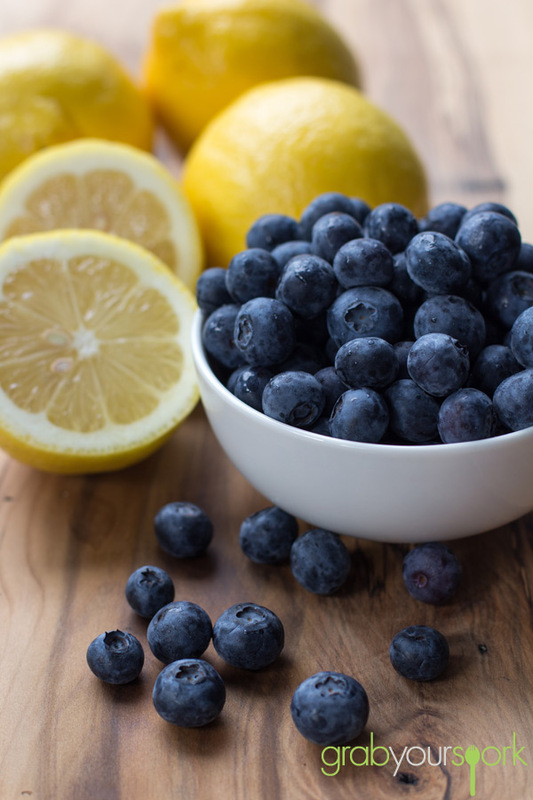 It is just a fact we love the combination of blueberries and lemon together! We love them so much we bought a dwarf lemon tree and also a blueberry bush the other weekend. 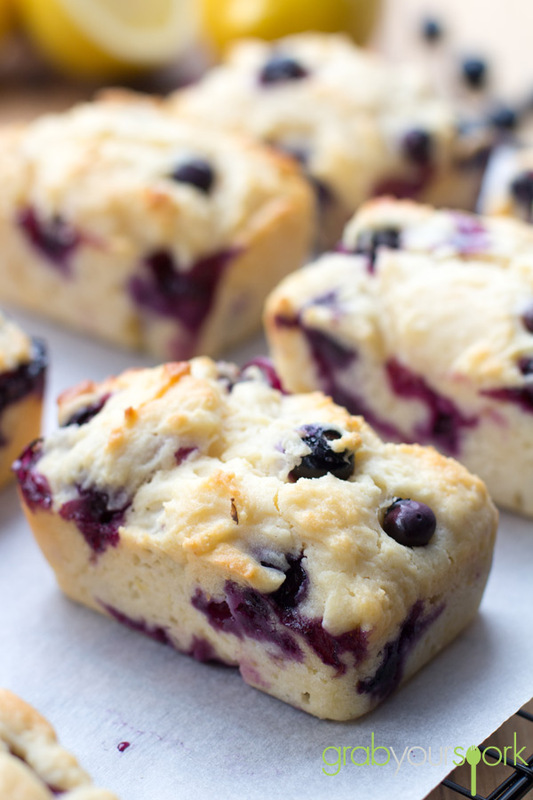 These Blueberry and Lemon Loaves are just so easy and tasty you have to give them a try. It is currently blueberry season in Australia and at the moment and we cannot resist the punnets when we are at the shops or markets. As a result, we have ended up with an abundance of blueberries in the fridge! 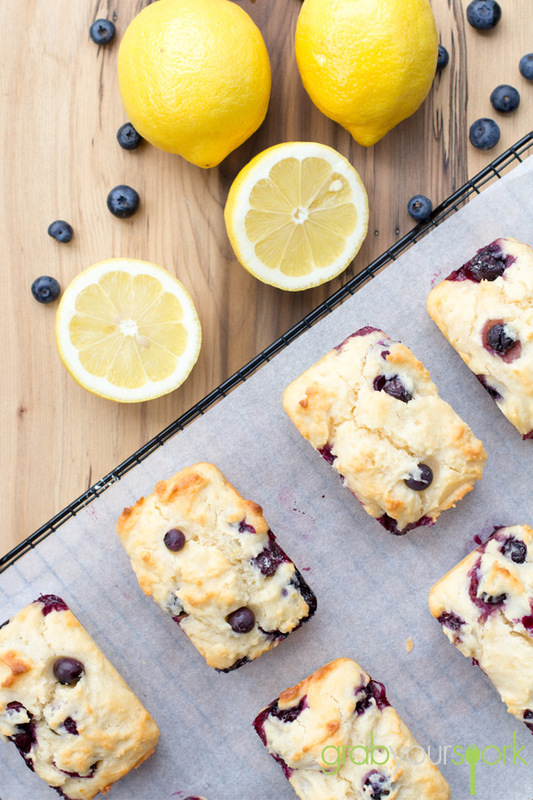 For those of you who know Brooke is a fan of all things lemon, there are always a couple of lemons in the fruit bowl as well making this simple recipe a perfect treat to make on a lazy weekend. 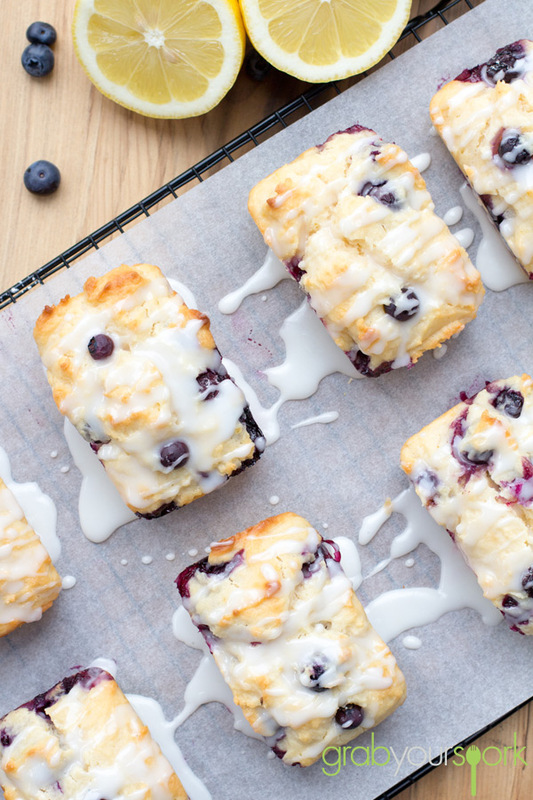 This recipe is courtesy of Live Well Bake Often and is made as one loaf. However, due to time restrictions, we decided to make this into 8 small loaves, which for the two of us works perfectly for a snack to take to work during the week. 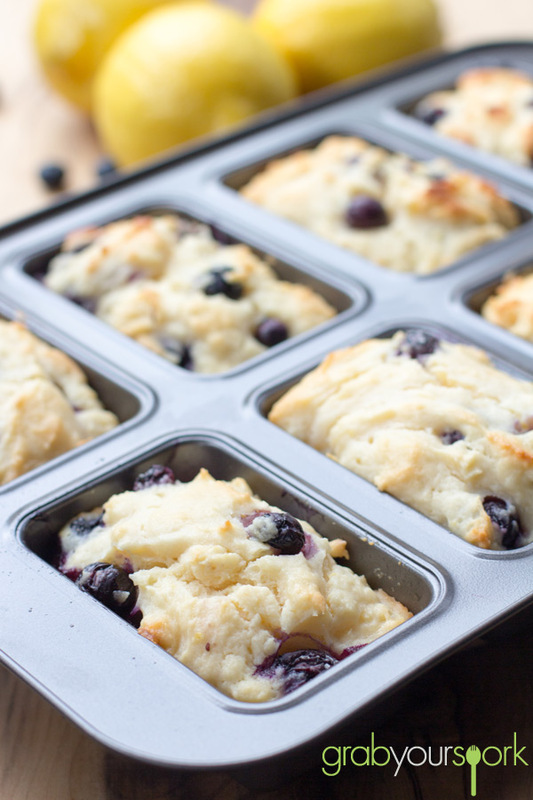 Blueberry and Lemon Loaves perfect for a snack to take to work during the week. Preheat oven to 180°C. 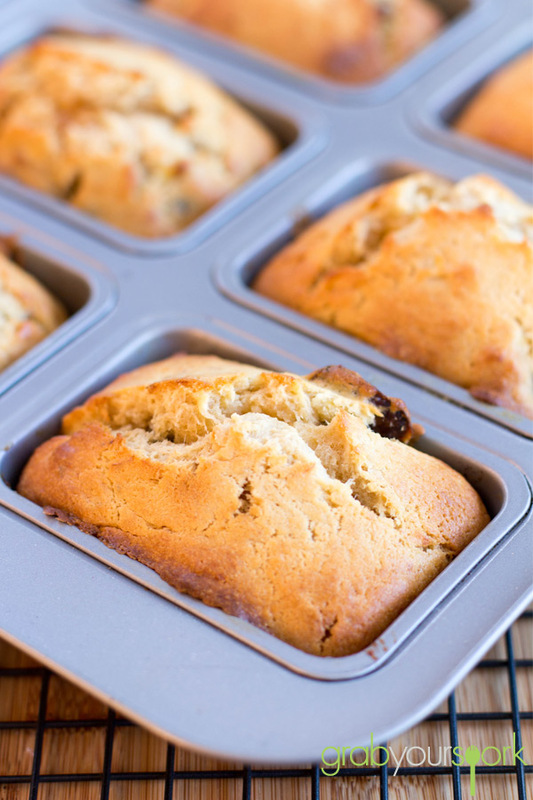 Spray a 9x5 loaf pan or small 8 loaf tin with cooking spray and set aside. Pour batter into prepared loaf pan and bake for 15- 20 minutes. The loaves will be finished when a skewer inserted into the center comes out clean. Once loaves are finished, remove from oven and allow to cool for about 10 minutes in the baking tin. 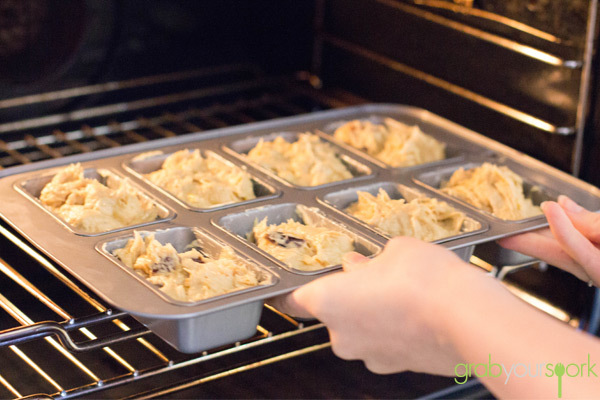 Remove from baking tin and transfer to a wire rack to cool completely. 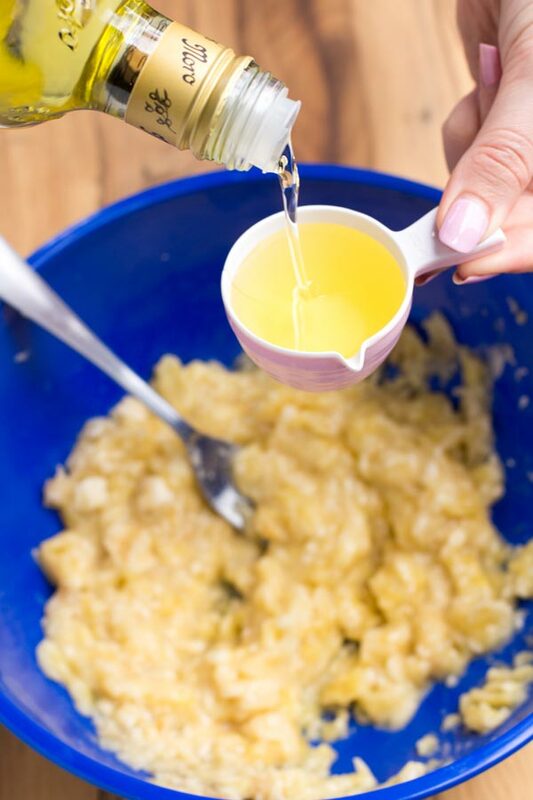 Once loaves are cool, whisk together the icing sugar and lemon juice. Start with half the lemon juice and whisk well. If your mixture is too thick, slowly add the rest of the juice. 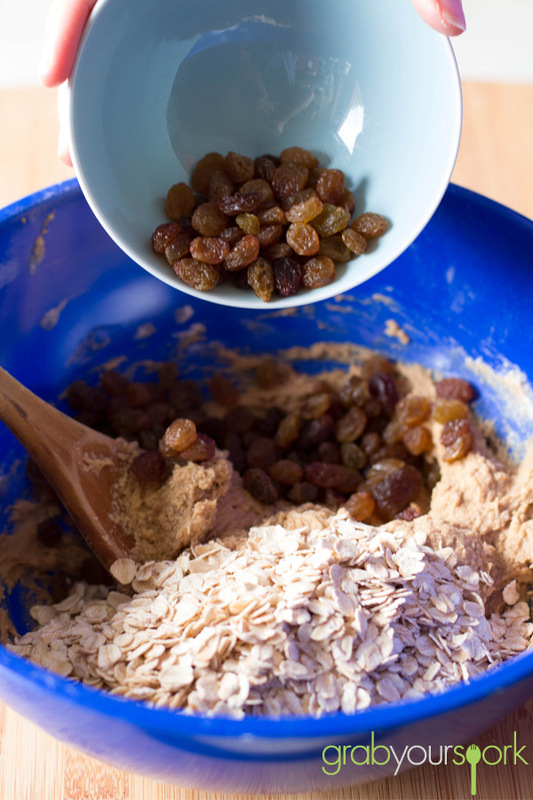 I don’t know why, but this weekend I had a sudden urge for oatmeal and raisin cookies. I know these aren’t exactly the most exciting cookies, mainly because they don’t contain delicious chocolate bars like tasty snickers cookies. However, these thick and chewy old fashioned goodies are delicious and perfect with a cup of tea or coffee. Whilst writing this post I was trying to find the right words to describe these cookies, so I thought some extra taste testing would help – these cookies are thick and chewy from the traditional oats, spicy from the cinnamon, crunchy from the walnuts and sweet from the brown sugar and raisins. To add an extra crunch to these cookies, Brooke added some chopped walnuts, which she quickly toasted before adding to the mixture. 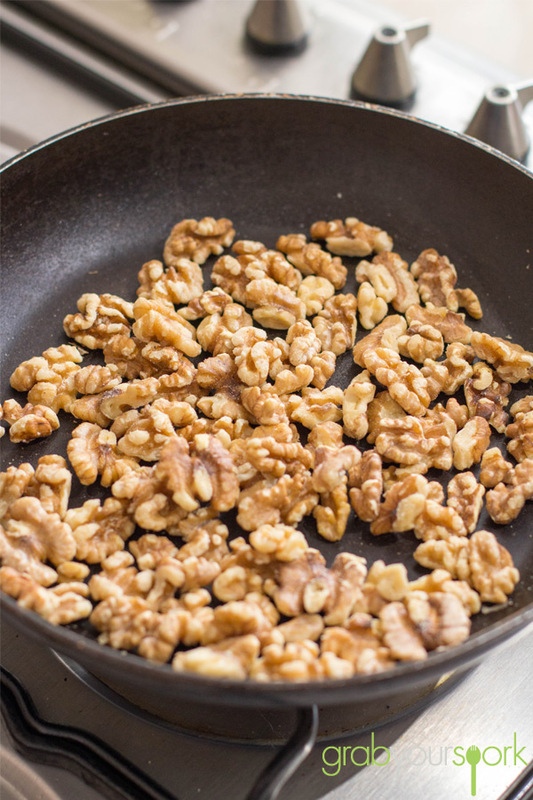 However, you could easily substitute the walnuts with some choc chips or dried apple for anyone who doesn’t like walnuts or has an allergy. 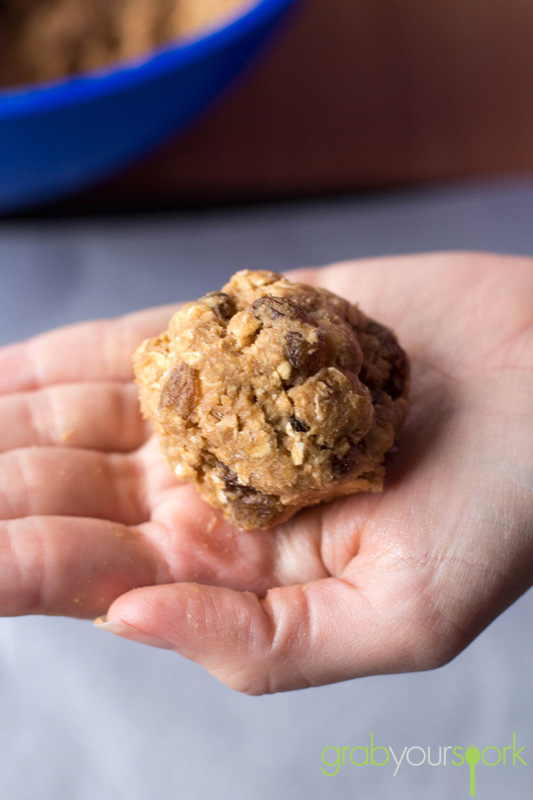 To ensure you have nice thick and chewy cookies you need to use traditional rolled oats, not quick oats and also leave your dough to chill for around one hour. Once your dough has chilled, you can bake your cookies for 13 to 15 minutes in a moderate oven till your house has filled with delicious cinnamon aromas! Be careful not to over bake your cookies as they will end up more crunchy then chewy! Looking for other recipes for cookies and biscuits Easy Afghan Biscuit Recipe, Florentine Biscuits, Ginger Nut Biscuits, Melting Moments with Jam, Choc Chip Snickers Cookies. 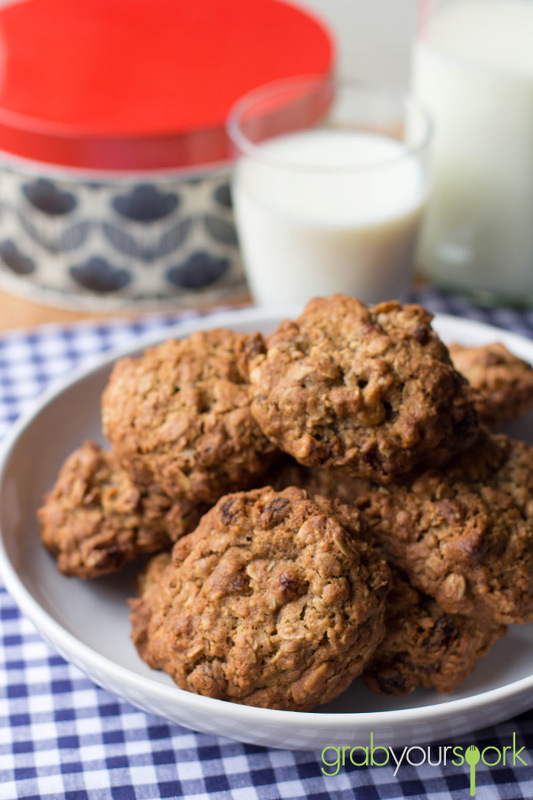 These oatmeal and raisin cookies are thick and chewy from the traditional oats, spicy from the cinnamon, crunchy from the walnuts and sweet from the brown sugar and raisins. Cream butter and brown sugar. Mix in egg, and vanilla. In another bowl, mix together flour, baking soda, cinnamon, and salt. Stir butter mixture into the dry ingredients. 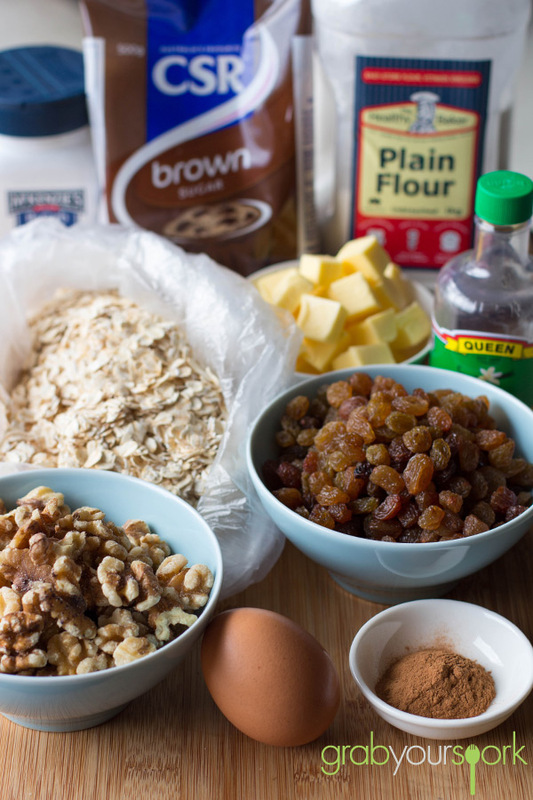 Stir in the oats, raisins and walnuts. 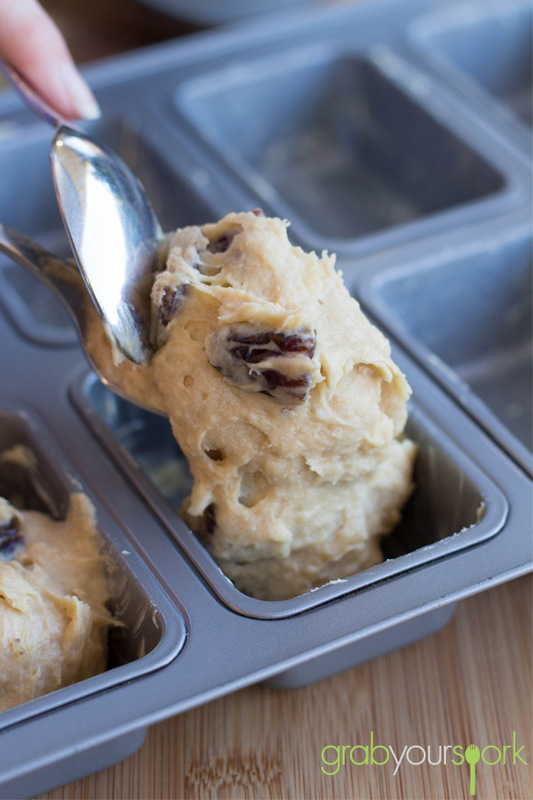 Allow dough to chill for around an hour. Preheat oven to 180°C. Scoop large tablespoons of dough, and portion onto lined baking trays. Roll dough with your hand and flatten a little bit. Bake for 13-15 minutes or until the edges are golden, but the centers look a bit underdone. Overbaking them will result in less chewy cookies. Why is it that as soon as the weather gets cold, we instantly want some yummy comfort food? Well, this last week in Perth the weather during the day has been beautiful, but the temperature has definitely dropped making us crave some serious comfort food. That’s where this recipe for sticky date and banana loaves comes in. What’s not more comforting than a sticky date pudding? It’s such a rich, fluffy pudding and when topped with some delicious salted caramel sauce hits the nail on the head for ultimate indulgence. For our recipe, we added some banana for extra texture and flavour to the traditional recipe. I like this combination as the two flavours really complement one another and I find it breaks up each mouthful – one full of dates one full of banana or both! When making the mixture, rather than mashing the banana through the mixture Brooke leaves the banana in chunks to help leave pieces of banana throughout the cake. 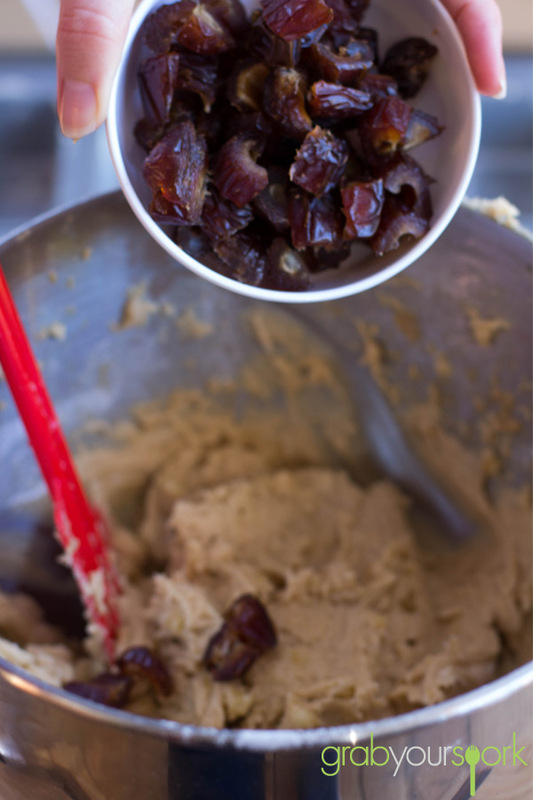 Then lastly stirs through the chopped dates and you’ve got yourself the perfect mixture for sticky date and banana loaves. To serve we made a simple salted caramel sauce which was featured with our French Apple Cake. Serve your sticky date and banana loaves warm with some vanilla ice cream and the ooey gooey sauce this recipe will definitely satisfy your cravings this winter. 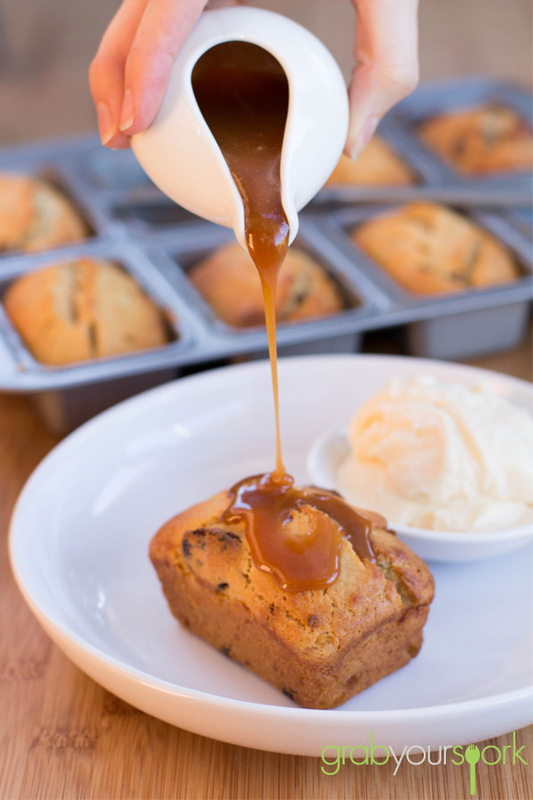 Sticky date and banana loaves topped with some delicious salted caramel sauce. Preheat oven to 175°C. Grease and flour an 8 loaf tin or 12-cake cupcake tin. Beat butter and brown sugar until fluffy. Add eggs, one at at time. 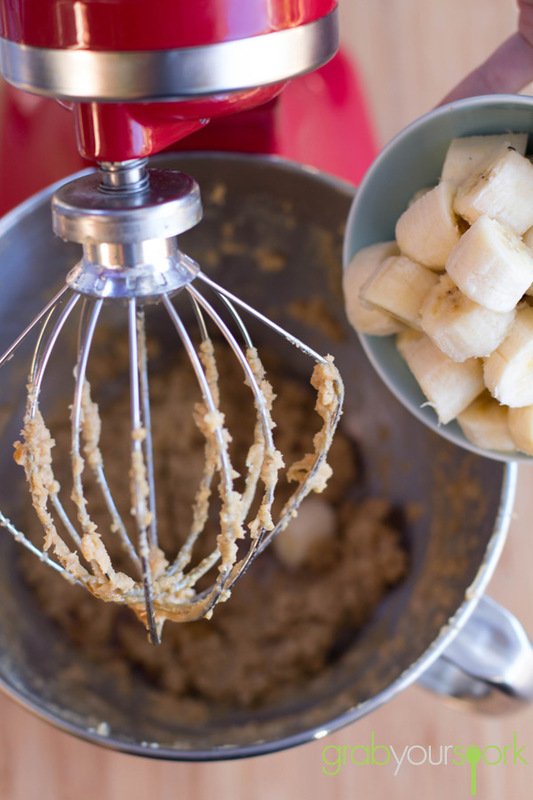 Add bananas and vanilla and mix until blended. Slowly mix in flour and baking powder, until just incorporated. Stir in chopped dates. Divide batter equally among cups and bake for 20-22 mins, or until lightly golden on top. While cakes are baking, prepare caramel sauce. Serve cakes warm with ice cream and salted caramel sauce.